A range of superior quality patio boxes featuring rigid and unique design. 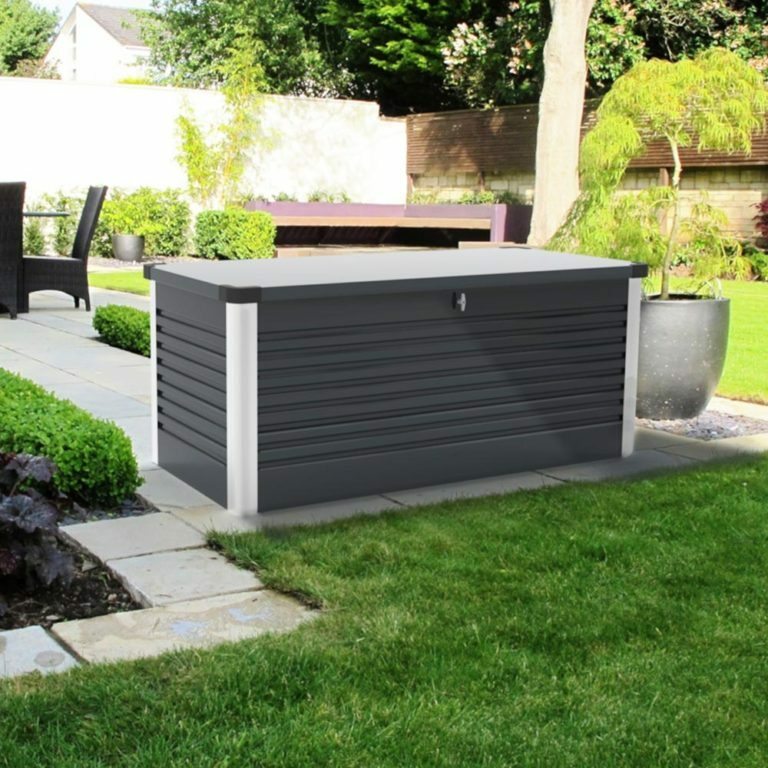 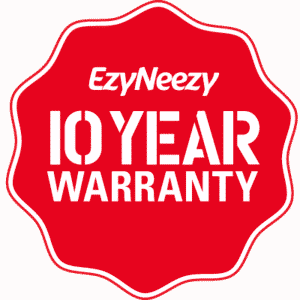 A large heavy duty and functional storage solution which can be used on decking or patios; they are perfect for general garden use and ideal for storing swimming pool equipment. 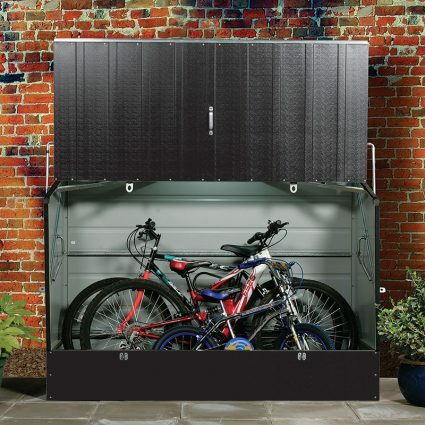 The Patio Box model is a top opening storage unit, with stainless steel fixings, a gas strut assisted hinged lid and a double-bolted key lock for added security. 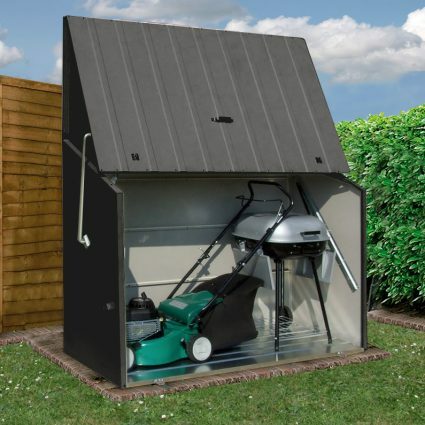 Patio Box is delivered flat packed but has been designed for simple and rapid construction; all major components are factory assembled and easy to follow illustrated assembly instructions are included.